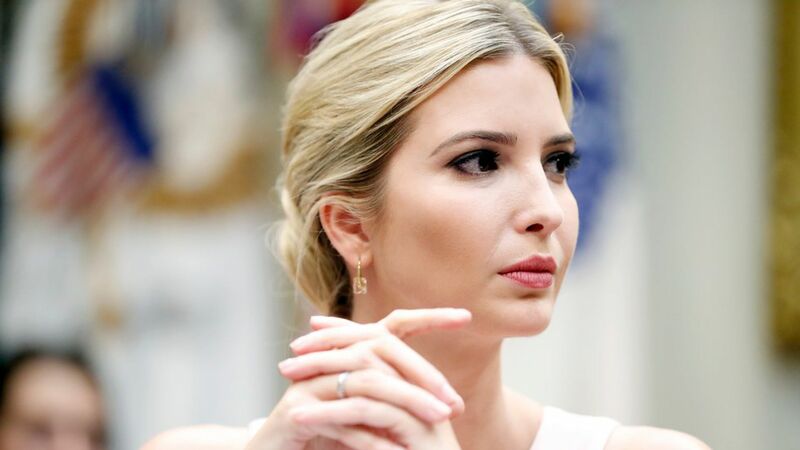 On her ability to change her father's policies: "Some people have created unrealistic expectations of what they expect from me. That my presence in and of itself would carry so much weight with my father that he would abandon his core values ... It's not going to happen." So far she and Jared "haven't felt much of a chill" in the liberal New York circles they ran in before the campaign. They know that friends who are happy to trash Ivanka anonymously in newspapers are usually not gutsy enough to do it to her face.